What are the 21 most important data points to collect in your review of any real property asset? 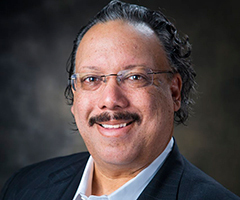 When reviewing a real estate asset for acquisition, financing or operations, collecting this baseline data will jump start the process and save tons of time over the course of completing the transaction or your analysis. Learn about the “place” and its surroundings. 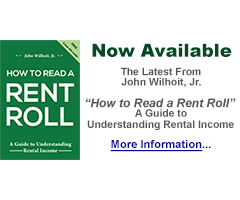 Research the critical elements that can keep you from buying an asset from a fraudulent seller. 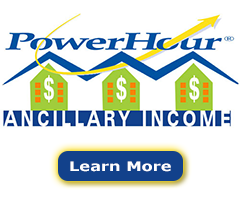 Understand and use independent verification. Measure distances to services that have the most impact on value. Include a mini-SWOT with every review you accomplish. 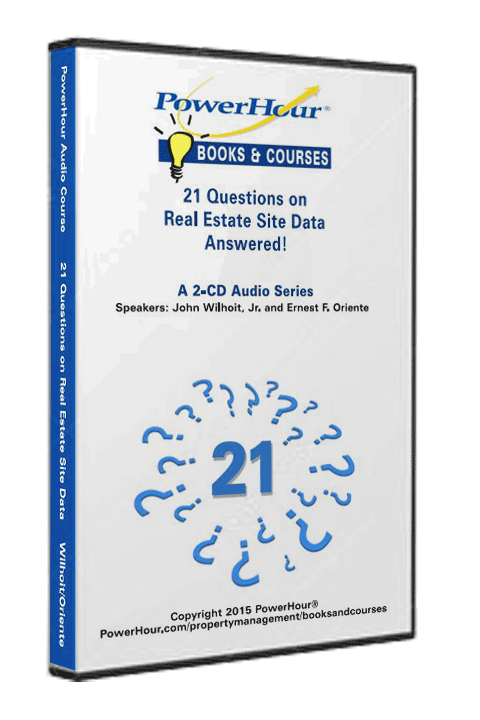 The PowerHour 21 Questions on Real Estate Site Data audio files product consists of 2 separate audio files. 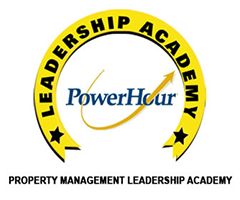 The PowerHour 21 Questions on Real Estate Site Data audio files and CD set product consists of 2 separate audio files. 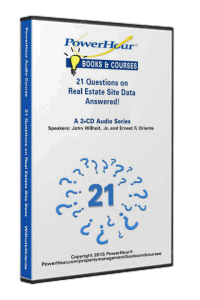 The PowerHour 21 Questions on Real Estate Site Data “Listen Live” product entitles you to online access to listen to all files in the course for a limited time.